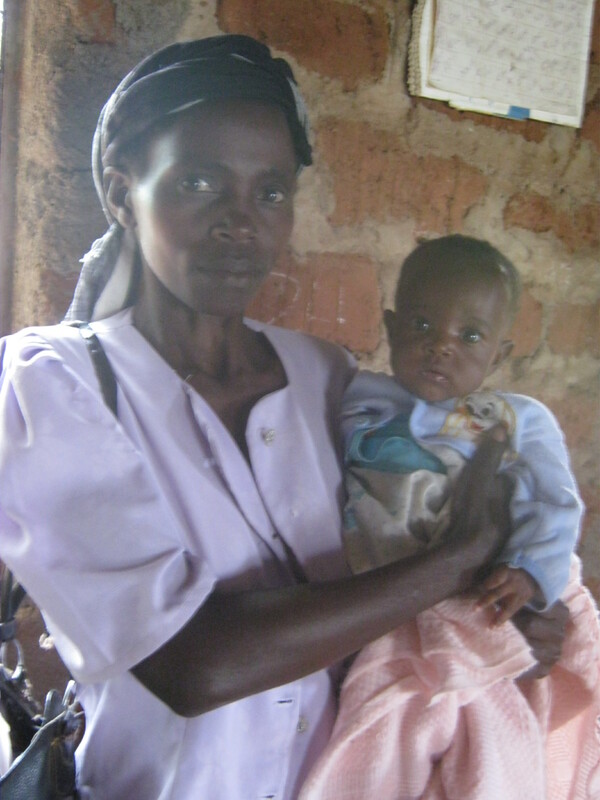 This is Elizabeth Mutheu Mbunda and she is a now healthy and happy 5 and a half month old. She was born in July 2011 and was very premature. After she delivered the baby at home, she called Alice, her village CHW. 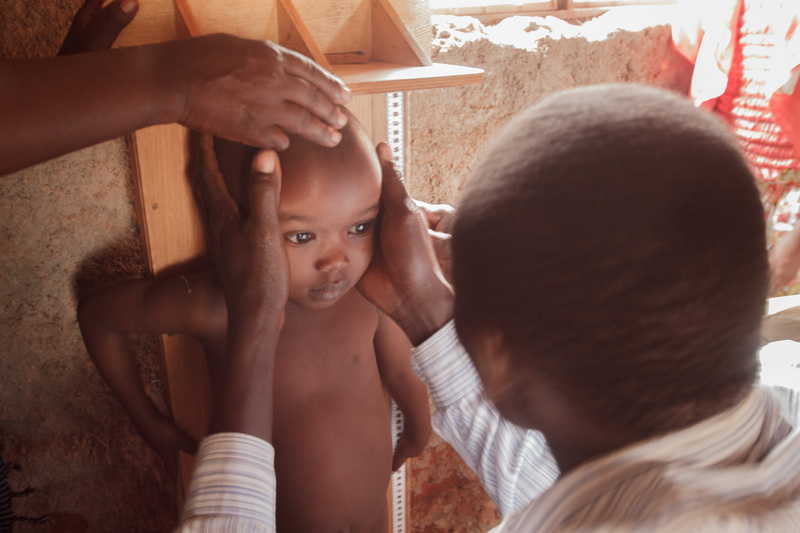 Alice promptly called Nurse Nichlas Mutuku and Dr. Tomedi, who came to pick her up and take her to Machakos, the nearest Hospital with incubators. Elizabeth stayed in the hospital for 3 weeks before she was healthy enough to go home to Syokisinga. She has been very healthy ever since and has been attending the outreaches regularly. She has 4 brothers and 3 sisters who all help to take care of her at home.